THE GOSPEL SPREAD, THE WORD APPLIED, JESUS MAGNIFIED. Our goal is to spread the only saving message of Jesus Christ throughout our community and into the rest of the world. Our heart is to not only to study the Word of God thoroughly but to also apply it to our everyday lives and our lifestyles as Christians in our community. Our focus in all this is to see Jesus as He truly is already. He is Great and Mighty. We want to see Him that way and make others see Him like this in every ministry we provide for our community.  Calvary Chapel Tracy is a community of believers who love the Word of God and have a heart for sharing the Gospel.